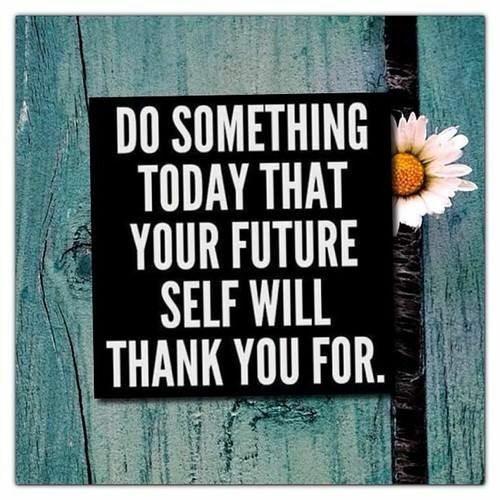 Do something today that make you better (it’s never too late in the day to do it.). It will help you be someone you like. Everyone measures success differently, a trophy, money, a job. I think as long as you are happy & happy with yourself, you are living successfully.